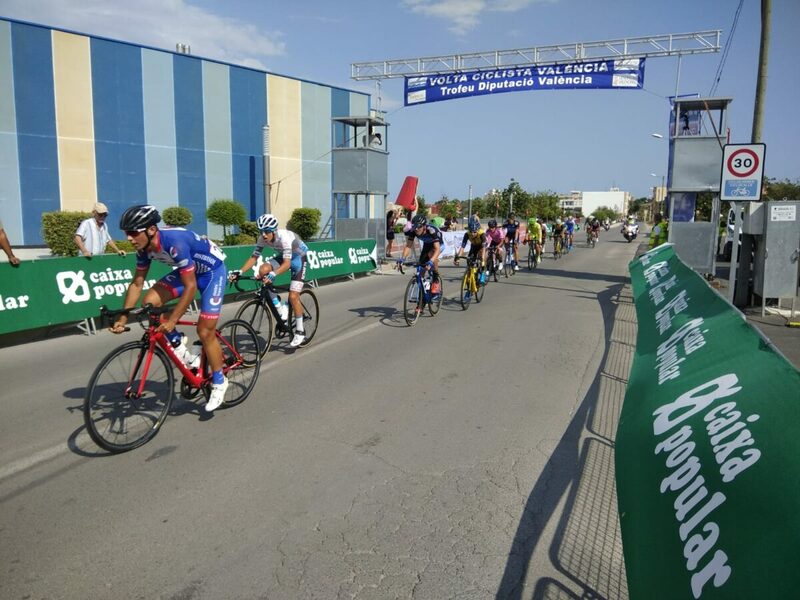 Francisco García Rus became the first leader of the Volta Ciclista to Valencia after imposing his top speed in the first stage, 130 kilometers between Valencia capital and Riba-roja de Turia. A frenetic first stage, disputed to an average of 44,8 km/h, in which the granadino José Antonio García finished fourth and the also granadino Alejandro Ropero finished tenth. It was foreseen that this inaugural day could be solved to the sprint and the forecast was fulfilled. 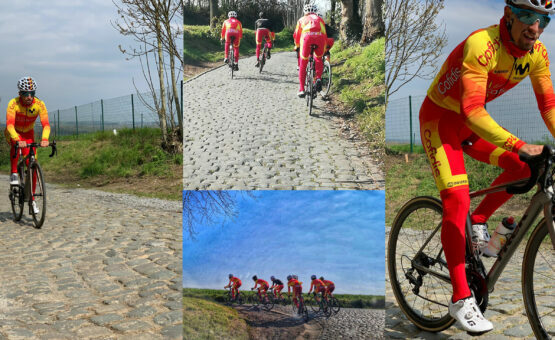 There was no shortage of break attempts, always without big differences and in a context of very high speeds. Six riders, none of them from Polartec-Kometa, managed to consolidate a gap that never exceeded two minutes. The Madrid team and Caja Rural were decisively involved in order to bring it down at the end of the race. And in the sprint, García Rus (GSport Wolfbike), beating Sebastián Mora (GSport Wolfbike), Jaume Sureda (Caja Rural) and Joselillo. “The finish was a bit annoying, it had a ninety-degree curve to the left and then 200 metres of straight to the finish line. Just before there was a roundabout, we entered quite far back and then we were able to recover what gave us time to overcome. We have arrived well of forces, but we have failed a little in the positioning”, laments Jose Antonio Garcia. About his tenth place, Ropero explains briefly: “I tried to place José, but in the end it didn’t go well”. “The sprint was very complex, with a last kilometre of vertigo. The placement was fundamental and the strategy was to take a few meters before the curve, as García Rus did. 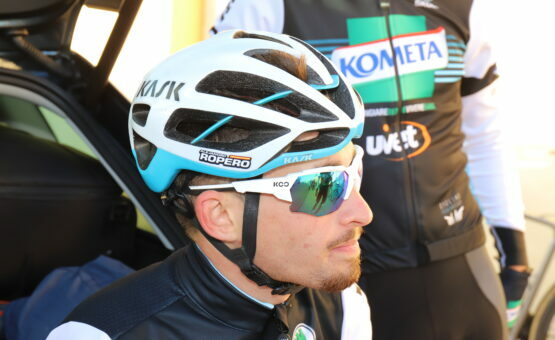 We were very good during the stage, the race was very fast and I had to sacrifice Cantoni and Sergio Garcia to work very hard to stop the breaks”, said Rafa Díaz Justo. This Friday a second stage will be disputed that, besides the longest day, happens to be the hardest orographically of this edition. 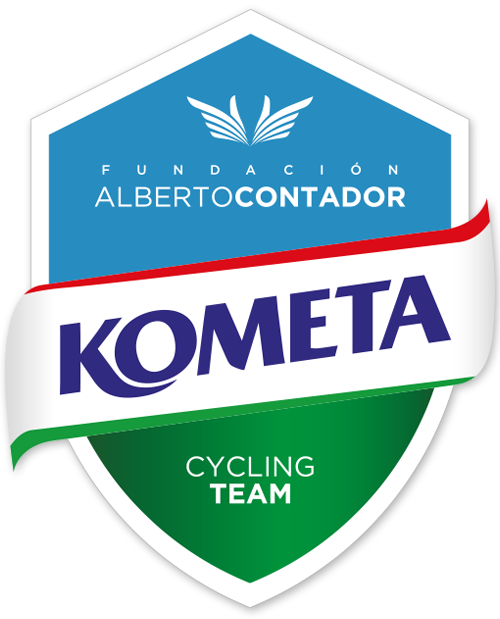 There will be 153 kilometres between Benagéber and Aras de Olmos with six ascents that will be scored for the mountain Grand Prix.